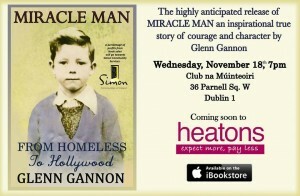 Actor Glenn Gannon’s firs book Miracle Man. From Homeless to Hollywood is about to be released. AN actor who worked alongside Anne Hathaway – is releasing his memoir after going from homeless to Hollywood – and he is hitting out at the Irish Government for not doing enough to help the homeless. Glenn Gannon, 63, from Clondalkin, Dublin, lived on the streets for just over three years up until 2001. As part of his recovery from alcoholism, he went in to drama therapy classes and from there he discovered a passion which took him from poverty to winning roles alongside Anne Hathaway and Julianne Moore. But despite his fortunes going from almost hopeless to the silver screen, Glenn, who is donating a percentage of his debut book, ‘Miracle Man. 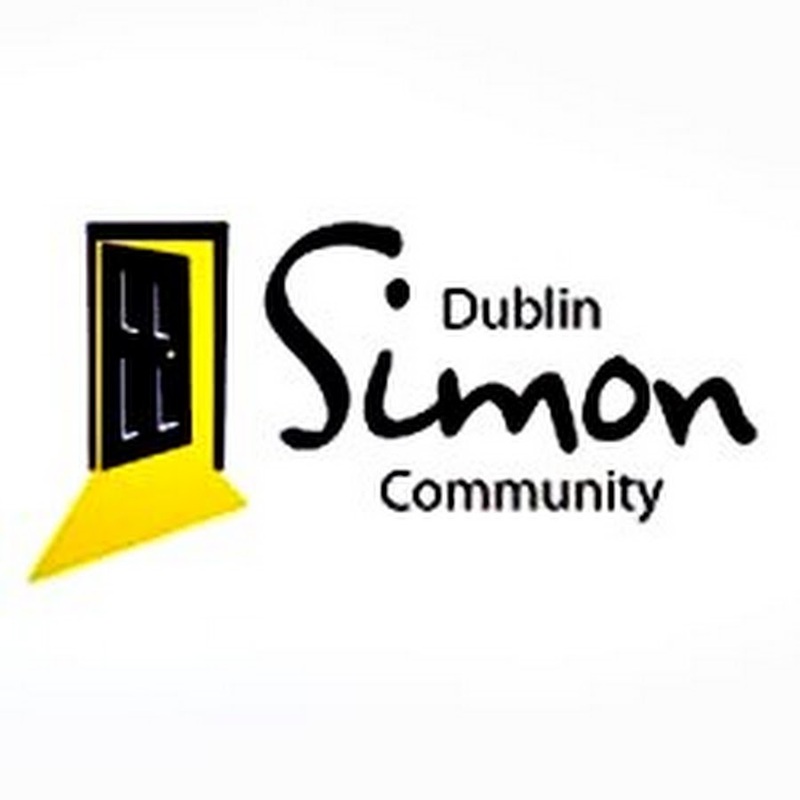 From Homeless to Hollywood,’ – to the Simon Community – is angered that because of the housing crisis he feels he could wind up back on the streets again. “All it takes is my landlord putting up the rent and I could be back where I was, on the streets. Glenn, along with numerous homeless volunteers and charities, is not convinced by the Government’s plan to introduce rent certainty. The phrase ‘rent control’ seems to be one the coalition wish to avoid. The state’s proposal seems to suggest that rent could only be increased every two years – but Glenn feels this could become an alert for landlords to hike rent up before any plans are made a reality. While he also feels rent controls should be a permanent measure given the high level of families being evicted from their homes across the state. The latest statistics show the number of homeless children living in Dublin has more than doubled in just one year. 1,571 children are registered as homeless and 980 parents. 2,448 adults without children are homeless. The life that they are destined to is “horrific,” Glenn said. “When I was on the streets, I wanted to die. “The first thing you have to let go of on the streets is your dignity. You have to do that to survive, but as time went on I just wanted to go. “I started to drink wine because it was the one thing I was told would keep the hypothermia at bay. Then you drink to numb the pain. “People cut themselves off from you to protect themselves. They avoid eye contact as they don’t want to interact with you. “I felt like a ghost. Like I was no longer a human being, that people couldn’t see me. I didn’t matter to people, to the state. “Homeless people still don’t matter to the Government. If they did, they would have addressed this national emergency and built houses as part of a state project, rather than waiting on businessmen to build them. “And for every person that walks away from the homeless, who doesn’t stop to say ‘Hello, how’s it goin,’ they hurt the homeless. 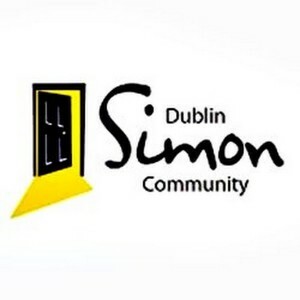 Glenn, who volunteers for the Simon Community, has been an advocate for the homeless for years. Even when he was rubbing shoulders with Hathaway on set or chatting like a down-to-earth Dub with Moore, he never forgot life on the streets. “This Government needs to address this as a national emergency. They need to act now. It’s no good promising us modular homes that might come on track or 200 emergency beds in Dublin when we need 500. The Minister for the Environment, Alan Kelly, announced almost 200 emergency beds for the homeless in the capital as part of the Cold Weather Initiative. But this is just a “drop in the ocean,” of the measures that need to be introduced – including strict rent controls and the end to “prejudice” against those on rent allowance, combined with social housing to be built immediately, Glenn said. “If you are a landlord, and you won’t take someone on rent allowance, you should be struck off being a landlord. It is prejudice against people. Last month Enda Kenny told how he had spoken to a homeless man for 20 minutes and claimed a stable economy would be the “engine” to solve the homeless crisis. However, homeless people cannot get a job or claim benefits without an address. While figures released in September show 70 per cent of teachers said hunger was affecting the school day. The National Center for Biotechnology Information in the U.S. carried out research that showed breakfast consumption is “associated with positive outcomes for …lifestyle factors. “In school, they score lower on tests and are more likely to be drop out,” the research notes. It is, therefore Glenn said, hard to see how those in a poverty trap right now, can find their way out, unless helped by the state. “I always feel guilty I have a roof over my head and they don’t,” Glenn said. “And so many people are on the edge right now, with families, about to be made homeless. “If it can happen to a businessman, it can happen to anyone. People need to change the stereotype. Glenn had owned his own business before he suffered financial problems and his life rapidly descended in to despair. He ended up sleeping in doorways, drinking the reality of his life away. Glenn found a way to get back on his feet and was set on the right path after going to rehab in Dublin and taking acting therapy courses. He ended up being taught by Colin Farrell’s acting coach and treading the boards at Trinity College before attending the Stellar Adler School for Actors in Hollywood. He brought his Dublin wit to the sets of blockbusters including Becoming Jane and Laws of Attraction. But while Glenn’s story must have been somewhat of a fairytale for those he left behind, many now dead, he knows he is the “lucky one”. “The Government can’t keep turning its back. Enda Kenny is telling Europe how great Ireland is doing. We are the example of how austerity worked. “But he doesn’t tell Europe about all the families being evicted from their homes, the children not eating breakfast because their parents can’t afford it, the homeless dying on the streets. “I don’t want to say this but I fear it will happen. I expect at least three deaths on the streets in Dublin this winter. “The country remembered the homeless are human beings for a short time after Jonathan Corrie’s death, just before last Christmas but still, the Government only provided 200 beds when we needed 500. Glenn’s debut book, ‘Miracle Man. 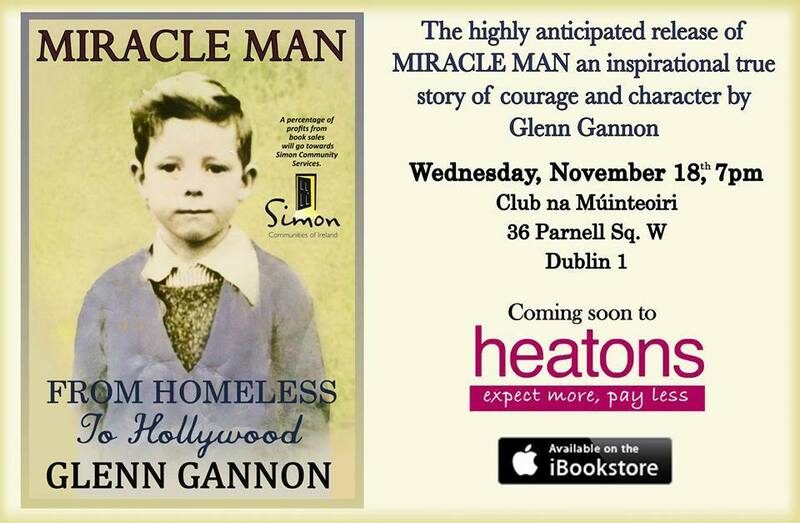 From Homeless to Hollywood,” is released in Heatons book stores across Ireland on November 18. It can also be bought on Kindle and iBooks. Glenn is holding a book launch at the Teachers’ Club, Parnell Square at 7pm on the same date. His publishers are Burke Robert Publishing. Ireland Today will be covering a feature of Glenn’s life next week with extracts of the book. Miracle Man. 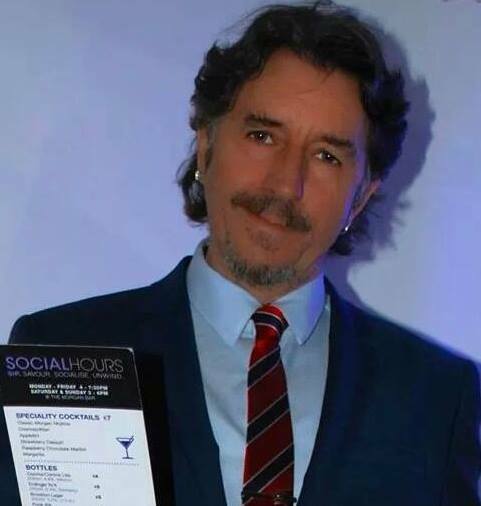 From Homeless to Hollywood by actor, Glenn Gannon. It must be a very old tenancy or a cciuonl tenancy to have a rent book. Since the early 90 s almost all private lettings in the UK have been on assured shorthold tenancies which after 6 months became periodic tenancies which means that the tenant can leave at one months notice or the landlord usually has to give 2 months notice.If your name is put on the tenancy agreement it would mean that these same terms apply to you if he leaves.